Welcome to The View Marbella - a new project consisting of 49 spacious apartments and penthouses, distributed across seven blocks. 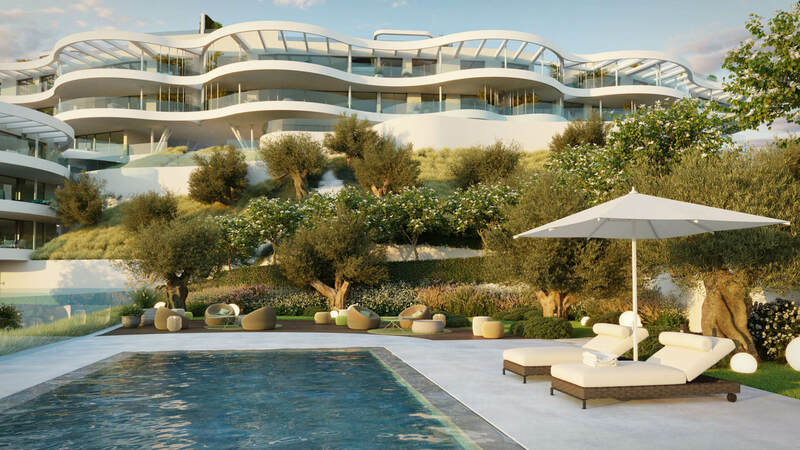 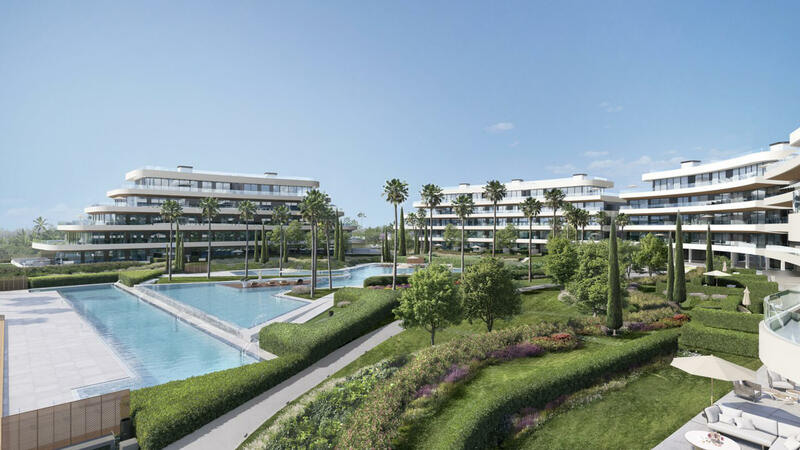 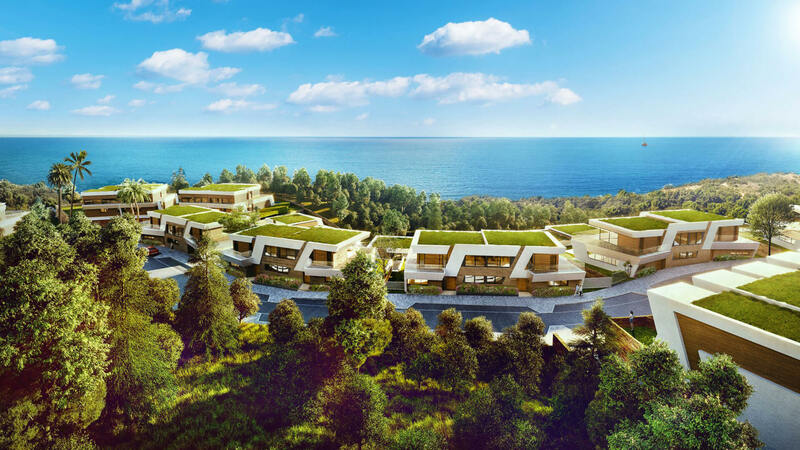 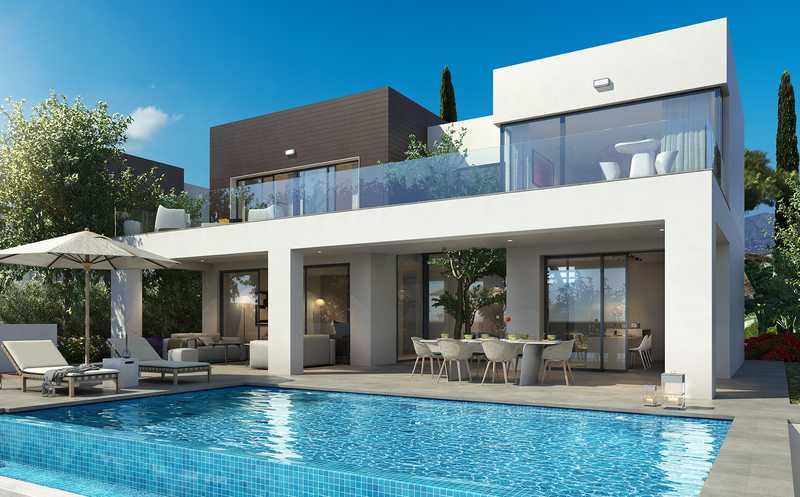 The project sits in the hills of Benahavís close to many fantastic golf courses and offering spectacular views of the area and out towards the Mediterranean Sea. 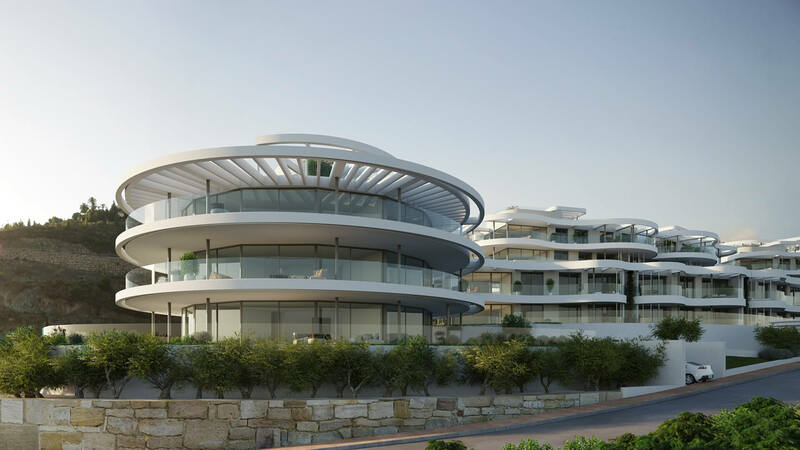 The properties are designed to optimise the use of the generous interiors and natural light. 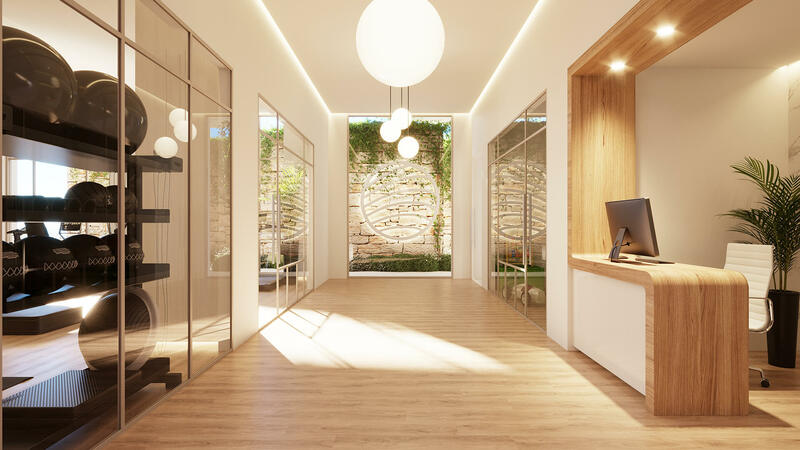 The latest technologies will create a comfortable home as well as the highest quality materials and fittings, which were handpicked by the design team. 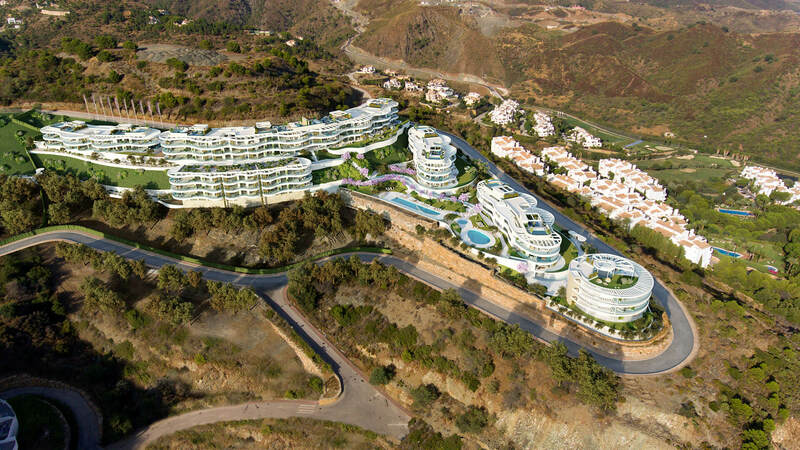 The View Marbella offers 2, 3 or 4-bedroom homes with spacious interior and exterior spaces for you to enjoy. 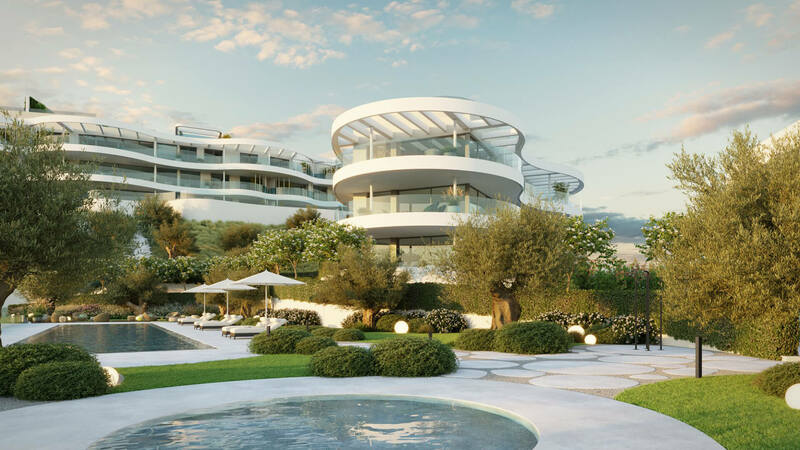 As you would expect with luxury homes, there is a full range of lifestyle amenities available to owners, including 24-hour security, a concierge, dry cleaning service, transport, and a private chef. 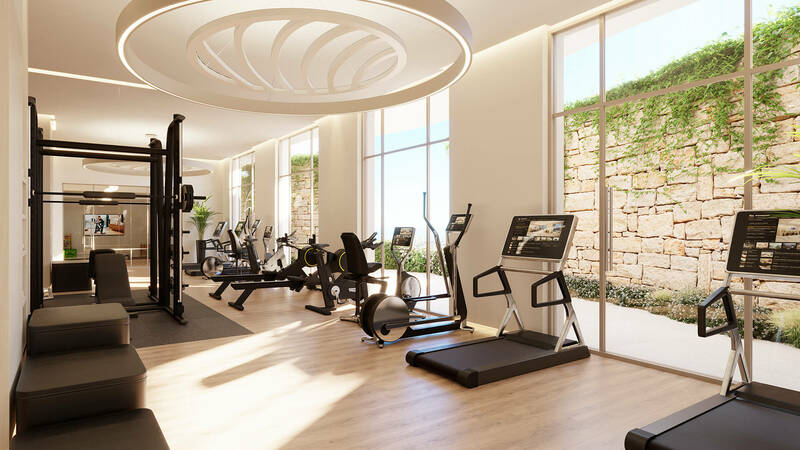 You will also be able to enjoy a health club which include a full spa, gym, and indoor and outdoor pools. 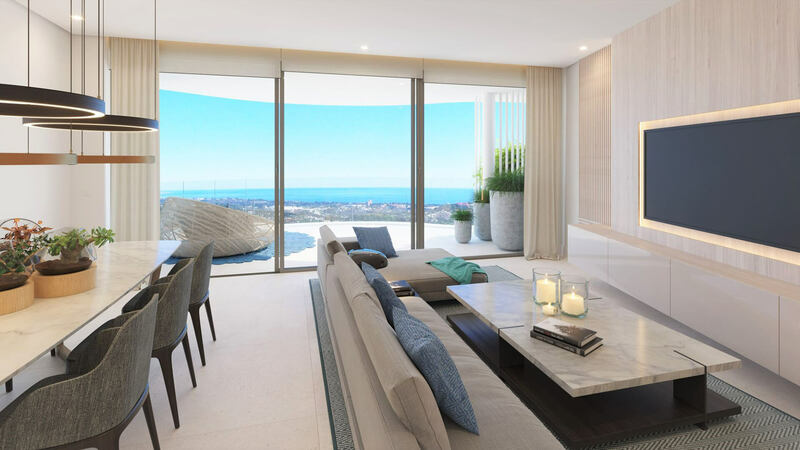 There is also a children's area, so each member of your family has a space to enjoy. 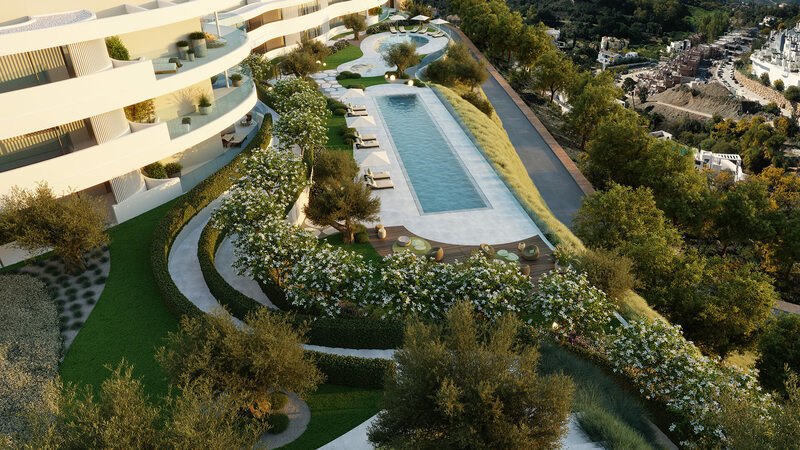 The development is surrounded by lush gardens designed by renowned specialised landscape designers.